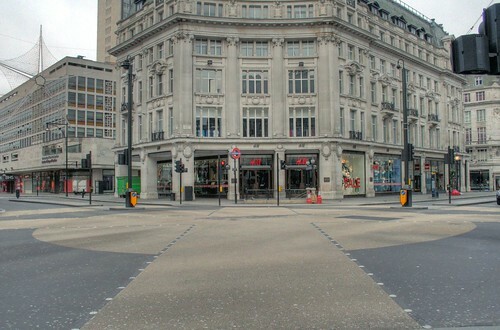 Third year in a row that @ianvisits photographs a seemingly abandoned London on Christmas morning. It’s marvelous. Ian’s blog post here. The full gallery is here. I love every bit of this and I will now go and watch 28 Days Later and 28 Weeks Later, if you don’t mind.